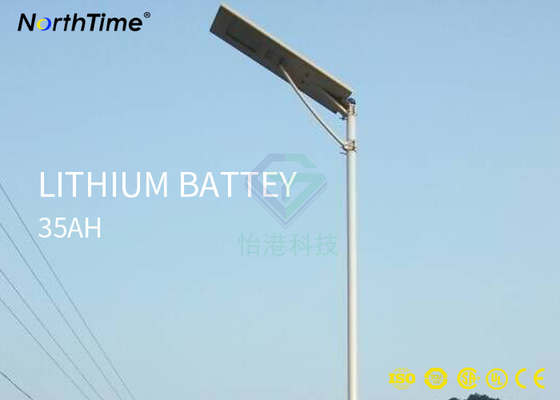 The solar integrated street lamp, with simple shape, integrates the best green energy combination (solar panels, ultra-bright semiconductor LED light source, lithium iron phosphate battery).Equipped with the human body intelligent induction system, to achieve low power consumption, long time, high brightness, 5-year life maintenance-free. 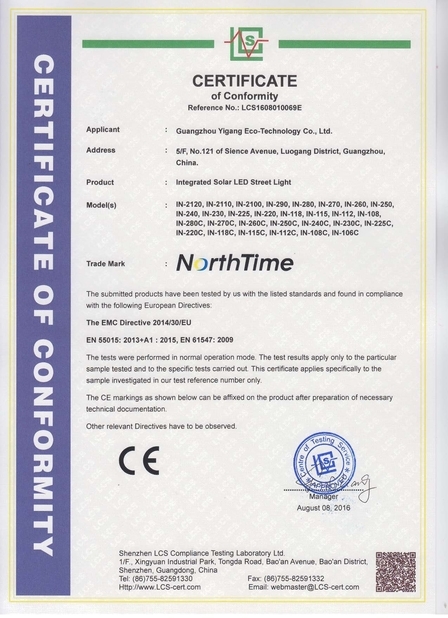 The integrated solar street lamp is mainly composed of solar panel, shell, lithium battery, led lamp, human body intelligent sensor controller and lamp hoop (support rod). Integrated solar street lamps are powered by solar panels that convert light into electricity and then charge the lithium batteries in the integrated solar street lamps.During the day, even in the cloudy day, the solar energy generator (solar panels) collected, stored energy needs, night automatically supplied to the LED power supply, integrated solar street lamps lighting at night, at the same time, the integration of solar street lamps have PIR sensor body functions, can realize the intelligence of the human body infrared induction control in the night lights work mode, when some 100% brighter, no man after the delay time automatically changed to a third of the brightness, smart save more energy.At the same time, solar energy as a "inexhaustible, inexhaustible" safety, environmental protection of new energy in the integration of solar street lights has played an important role. 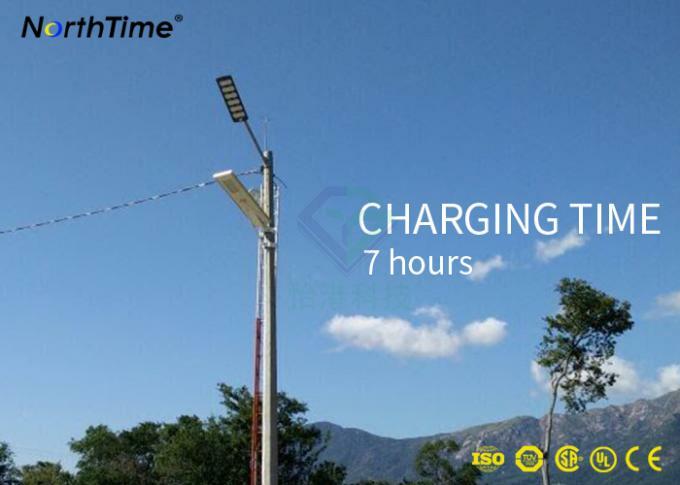 The integrated solar street lamp is a combination of solar panels, led lights and lithium batteries. 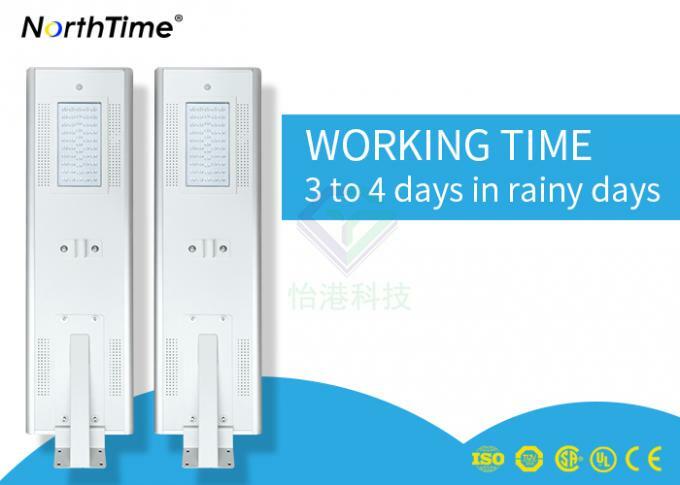 Through the intelligent human body induction system, it has the characteristics of low energy consumption, high time use, high lumen and maintenance-free.At the same time, the integrated solar street lamps are also easy to install and transport. A: Yes, 1pc sample for check its quality is available. Also welcomed mixed samples. Q2. Can I have a quotation and more detail of this solar light? A: Yes, please contact us without hesitation, our professional sales team will send you more information at any time. Q3. 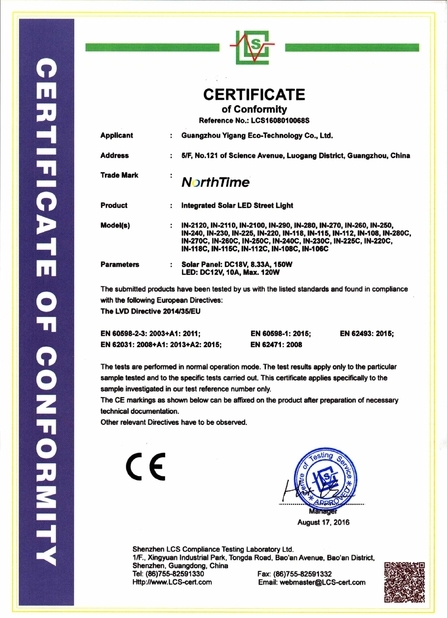 Is it ok to print my logo on solar led light products? A: Yes. 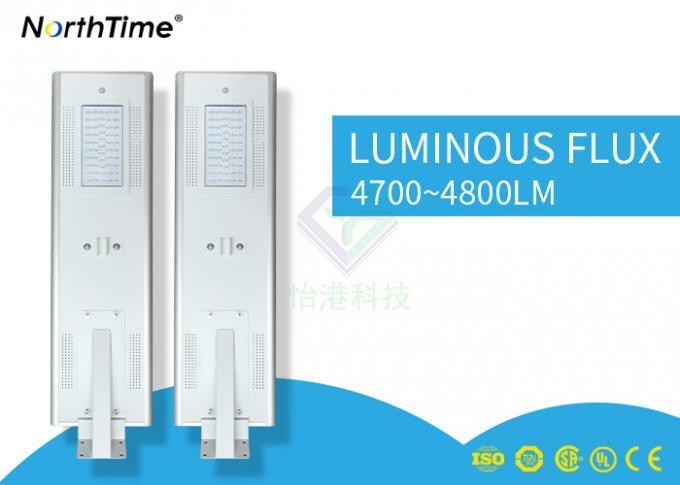 Please inform us formally before production and confirm the design firstly based on our sample. Integrated solar street lamps can be installed in courtyards, residential areas, golf courses, roads, mining areas, parking lots, and wherever lighting is needed. The batteries provide lighting, and the solar panels store the converted electricity in the batteries.